Jeremy Irons, narrator of the amazing documentary Seeds of Freedom, is no stranger to the criminal nature of the elites and the system. His message is something that everybody needs to hear! 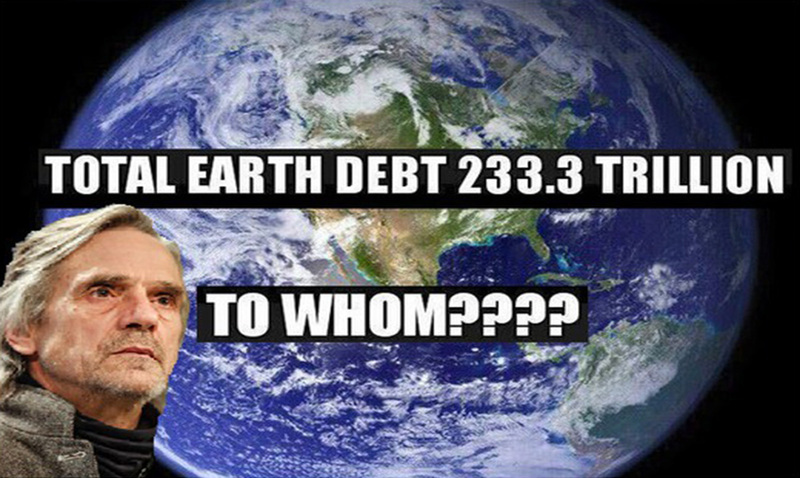 In the video below he casually asks a series of simple but profound questions, who does the world owe money to? Who are we in debt to? He goes on to explain that he believes that we are all brainwashed into believing that we are here only to work, pay bills, and then die. Which is clearly not how it is supposed to be. In the past, the world was a simple and happy place to be, and now look at where we are. Check out the video below, and tell us what you think.